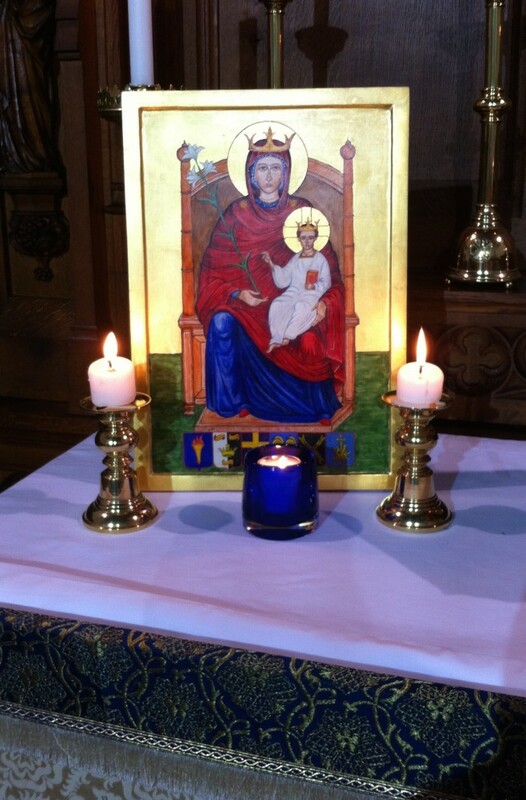 Over twenty members of the East Cleveland Walsingham Cell gathered at Saint Leonard’s Parish Church Loftus for a special Sung Mass to celebrate the Birthday of the Blessed Virgin Mary on the evening of Tuesday 8th September 2015. 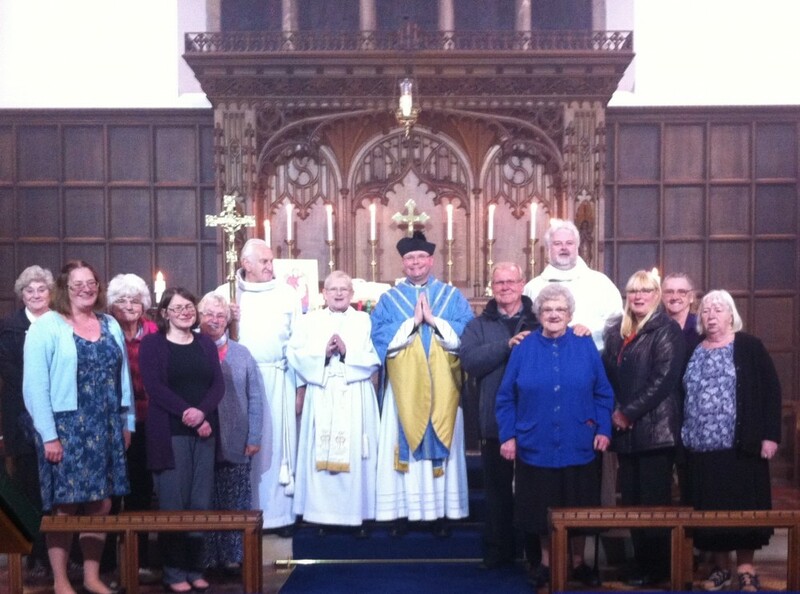 The Rector presided at the Mass assisted by Father Jonathan Rhodes Rector of Brotton who preached the homily, the Rector of Skelton-in-Cleveland and, by servers from Loftus and Skelton. The celebrations concluded with the sharing of tea, coffee, biscuits and cake. The next meeting of the East Cleveland Walsingham Cell will take place on Tuesday 13th October 2015 7:00 pm at Saint Margaret’s Brotton. All are welcome.